Regional economic development minister Michael Ring is to bring forward a national policy for social enterprise. The move comes four years after a Forfas report prepared for Government recommended such action. Ring's department - Arts, Heritage, Regional, Rural and Gaeltacht Affairs - was given responsibility for social enterprise after the formation of the new Government last year. "The minister's priority will be to ensure that the full spectrum of social enterprises is recognised in a national framework and, as far as possible, that appropriate supports are available to those along that spectrum," a spokesman for the Department told the Sunday Independent. "The minister aims to publish the National Policy on Social Enterprise in 2017, following consultation with key stakeholders and relevant Government departments and agencies." Ring's announcement comes as the EU flagged plans to significantly increase the European funds available for social enterprises. "The European Commission recognises the huge value social enterprises bring to our economies and our societies," Employment and Social Affairs Commissioner Marianne Thyssen said last month. "We use the European Fund for Strategic Investment to increase the scale of the financial instruments for social enterprises and microfinance in our programme for Employment and Social Innovation. "The total amount of support to these areas is expected to increase from €193m under the Employment and Social Innovation programme to about €1bn," she added. The 2012 Forfas report said the social enterprise sector employed 25,000-33,000 people in over 1,400 social enterprises. It added that there could be as many as 65,000 social enterprises here "if Ireland's social enterprise sector were to approach mean EU levels of output or the goal set by the EU under the 'Europe 2020' Strategy". The report defined social enterprises as an enterprise "that trades for a social/societal purpose, where at least part of its income is earned from its trading activity, is separate from government, and where the surplus is primarily re-invested in the social objective." 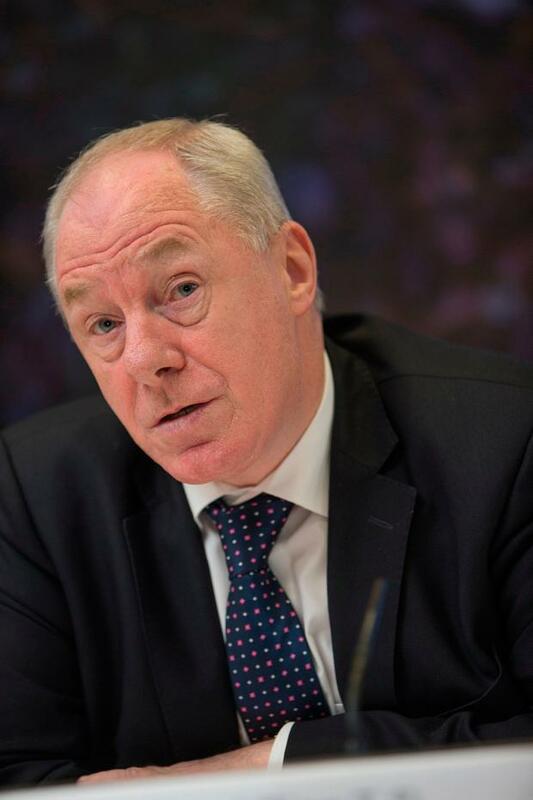 Brendan Whelan, chair man of representative group the Social Enterprise Task Force, said the likely increase in EU funding "offers the potential here in Ireland to finally begin to deliver on the recommendations and objectives of the recent Forfas Report on social enterprise". "We look forward to working positively and in detail with the Government in the coming months to ensure that Irish communities and socially beneficial projects benefit to the maximum from this greatly expanded source of EU funding," he added.